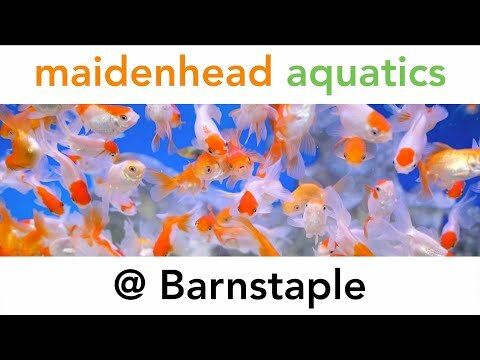 Maidenhead Aquatics at Barnstaple opened in 2006 and since then, we have built a reputation for outstanding customer service and excellent quality livestock. We aim to cater for everyone from beginners to experienced aquarists. We stock a large variety of fish and corals starting from Goldfish and Neon Tetras ranging up to cultured coral frags, "L-number" Plecs and unusual Corydoras catfish. We also stock a comprehensive range of dry goods, complimented by some exclusive lines to help you establish and maintain your aquarium. We can help take you from the very beginnings of fishkeeping through to more advanced planted aquariums and reef tanks. 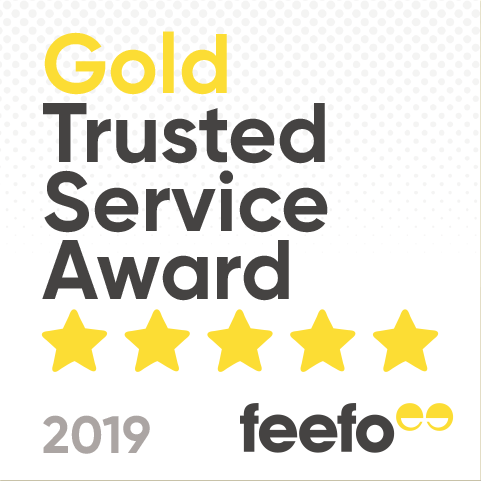 Our pond section is one of the largest in North Devon and houses Koi and a selection of pond fish together with pond plants and water-gardening sundries such as pre-formed pools, pond liner, pond pumps, filters and exclusive, great value pond foods.